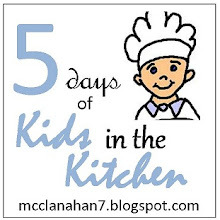 When my kids were younger they loved hands-on school projects they could create together. 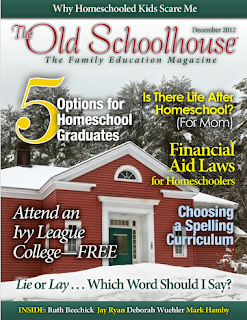 We've made a lot of memories and keepsakes by using Home School In The Woods over the years. 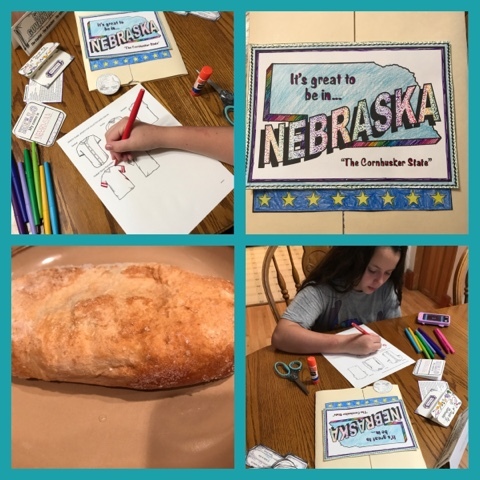 At least Alaina still likes them and this summer she has been learning about the state of Nebraska using the Make-a-State Activity which is part of the Activity-Paks. Activity-Paks are designed to be used with the curriculum you are already using or as an independent study. The Make-a-State is an Activity Pak and they also offer one for the Old Testament, New Testament, Composers, and Artists. The Make-a-State Activity Pak is available on CD or as a download. It comes with 20 projects and two bonus projects that include creative writing, map skills, research skills, and coloring. This one Pak can be completed for any of the 50 states and Washington DC. Some of the projects are state specific and some of them are generic and the same project is completed for each state. The state-specific projects for all 50 states are included. Students will create brochures, newspapers, sports jerseys, and more while studying your state. When you first access the Make-a-State it opens in a web browser. From there you can see each project listed. You can click on the page that needs to be printed and you can also view pictures of the project as well as the completed lapbook to see the exact placement of the projects. The Project Directions are very easy to follow. They tell you exactly what to print for each project and list any supplies that you may need. There are also pictures that show each individual project to help you see how they go together. The Introduction includes books and websites that may be helpful in your studies. Each project has you researching normal things like the origin of the state name, the industry, agriculture, the state seal, and motto, but they also have you researching other things as well. Like the state song, recipes, and wildlife. Alaina really liked the recipes and although we aren't into a lot of sports she did like coloring the jerseys, and making the collector cards. She wasn't too thrilled about researching the government, but coloring the state coins and creating a landmark brochure made up for that. Alaina is 12 and she used this Activity-Pak. Her sisters aren't really into making lapbooks anymore, but she did share a lot of what she was learning with the whole family because we all enjoy learning new facts about our state and others. We live in Nebraska so she used the Make-a-State for it, but we just traveled to Indiana last week and although she didn't complete projects for other states she did research some of the facts for states we were driving through. The lapbook and projects use basic things you probably already have at home. The lapbook is made with file folders and some projects should be printed on cardstock and others on paper or colored paper. Double sided tape, glue sticks, colored pencils, crayons, or markers and a good pair of scissors are the only other things you'll need. Alaina likes for me to print everything on white paper and cardstock because she likes to color everything. 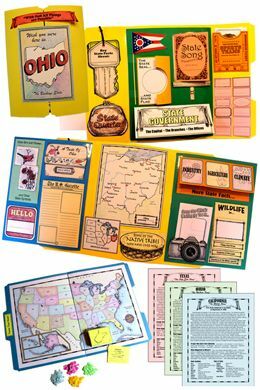 Not only was this fun to complete for our home state, it would also be fun to use if you are studying the United States and want to add fun projects to a notebook. 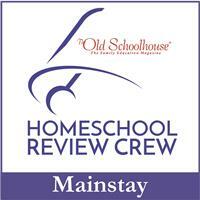 Home School in the Woods just started offering some of their products as À La Carte Projects. This means you can pick and choose what you want to purchase. Currently, they have 50 projects available and they will add hundreds more if this is a success. Right now in honor of 200th anniversary of the building of the Erie Canal anyone can get that project free by using the code: alacarte. 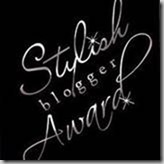 Maybe you are intimidated by creating a lapbook you may want to start with a few projects to go along with what you are studying instead of completing the whole project. I'm thinking this might be a good option for Alaina. I'm sure there will be a time when she won't want to create lapbooks anymore, so I might just let her choose some things here and there that she will want to make. I'm thinking the file folder games would be great to have because our whole family will want to play them. Years ago we purchased the Timeline Figures CD from Home School in the Woods and we have reviewed several more of their products. My girls and I have enjoyed everything we have used from them. This time around the Homeschool Review Crew could choose products from the Time Travelers American History, Activity-Paks, Lap-Paks, Make-a-State, or the Timeline Trio.